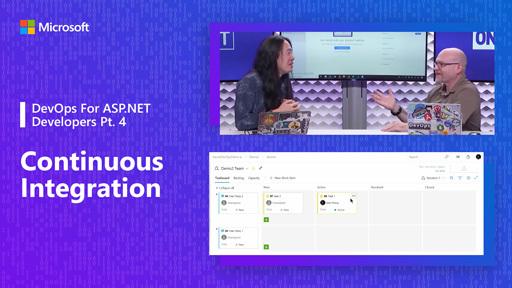 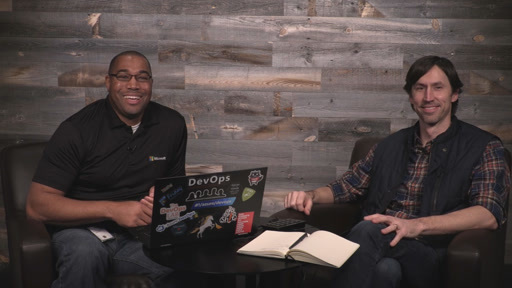 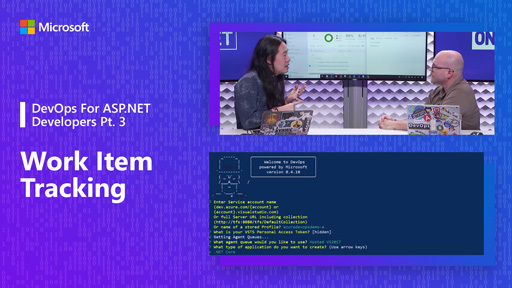 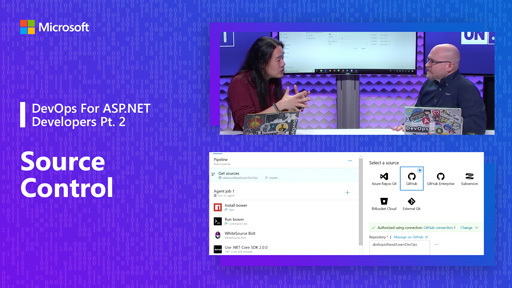 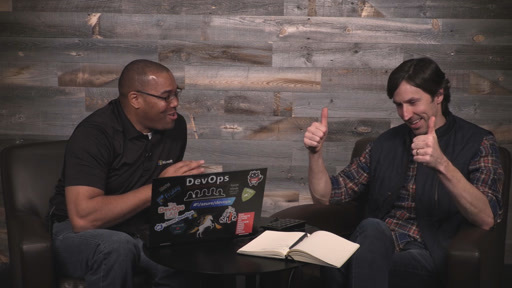 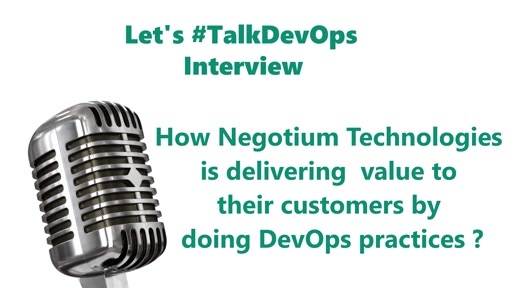 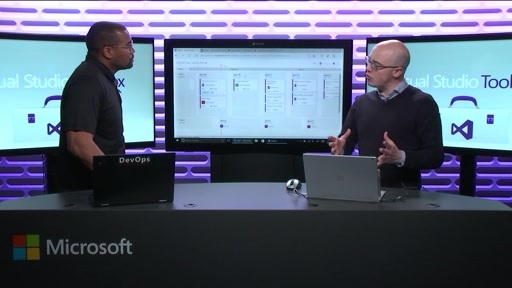 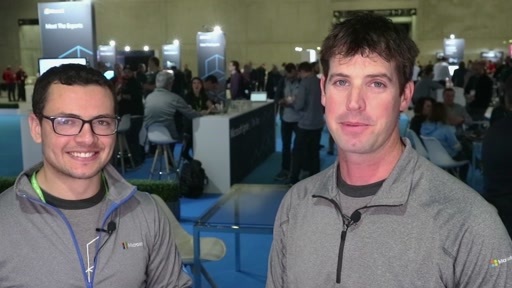 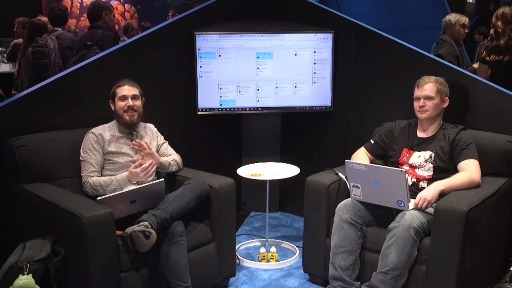 Damian speaks with Alex Nichols about how to integrate Azure Boards with your GitHub project. 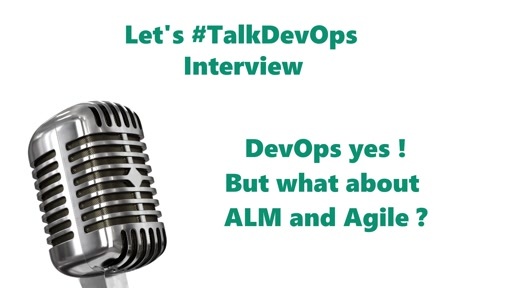 As your organization and projects grow it can get challenging to stay focused on what's most important next and organize the various types of work involved to make progress. 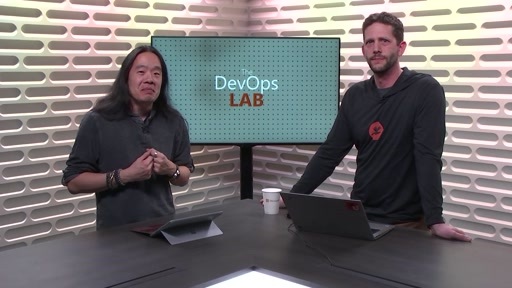 Now you can integrate Azure Boards with your code repository on GitHub to reduce the integration tax of using multiple systems by simply mentioning work items in your commits or pull requests. 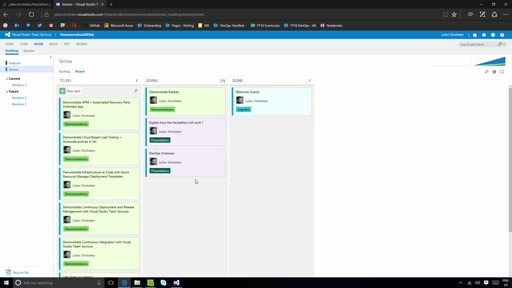 Alex shows how you can even make cards move across your Kanban board by merely merging a pull request!